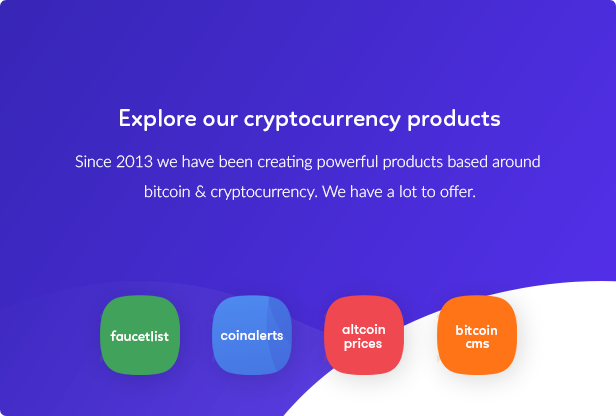 This neat cryptocurrency related wordpress plugin allows you to embed the price for over 1,000 different cryptocurrencies right into your wordpress articles,pages and more! Easily embed the price of any cryptocurrency that is supported by coinmarketcap. The live USD value is now right in your wordpress post!